Today marks me seven weeks gestation in my pregnancy! Only one more week until I hit three months! Sweet! Let’s check out Yoda’s progress, shall we? 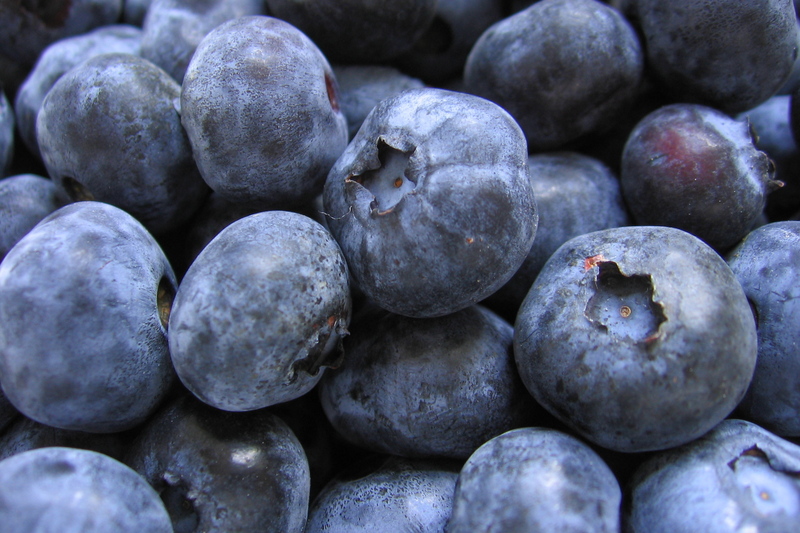 At 7 weeks pregnant, your baby’s length is approximately a quarter of an inch — the size of a blueberry. Sounds pretty tiny still? Consider this for a little perspective: Your baby is 10,000 times bigger now than it was at conception a month ago. Yoda’s a blueberry this week!